slightly art deco look is pleasing to the eye. hacked, translated versions of legitimate fonts that are unlicensed. messages in a hex dump of the font such as "Converted by AllType". 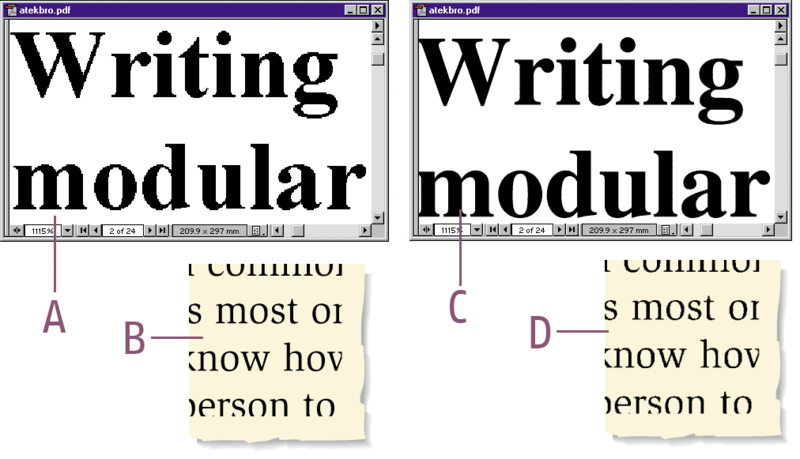 DTPFORUM PC Fonts section (GO DTPFORUM - Library 9). in the Author Support conference (Join 1). license to use the software, regardless of any form of the claim.